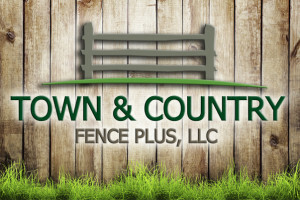 Town and Country Fence offers you a wide range of fencing materials that will provide your home or commercial property with a beautiful fence that will last for years to come in our Northwestern Ohio climate. 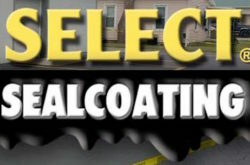 From traditional red pine, pressure-treated wood fencing, aluminum rail fences, galvanized steel chain link fences and vinyl fences, you have many styles, colors and textures to choose. Our wood fences (unless otherwise requested) are stick-built on site, not pre-assembled panels. We are able to customize each linear foot to fit your terrain. They feature thick boards and a full 4×4″ post (not the usual 3.5×3.5″ dimensions). We can offer many fence options to fit your needs and budget, and are guaranteed to last for years to come. 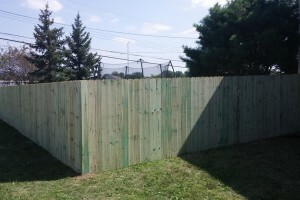 We also paint or stain fences. 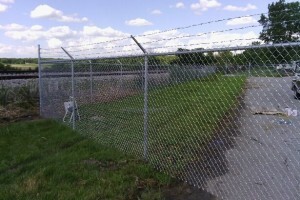 Many fence installation companies do not offer fence repair as part of their wares. 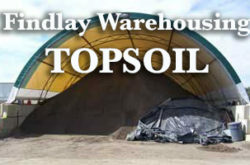 We know that sometimes these are smaller jobs that the bigger companies do not with to bother with. 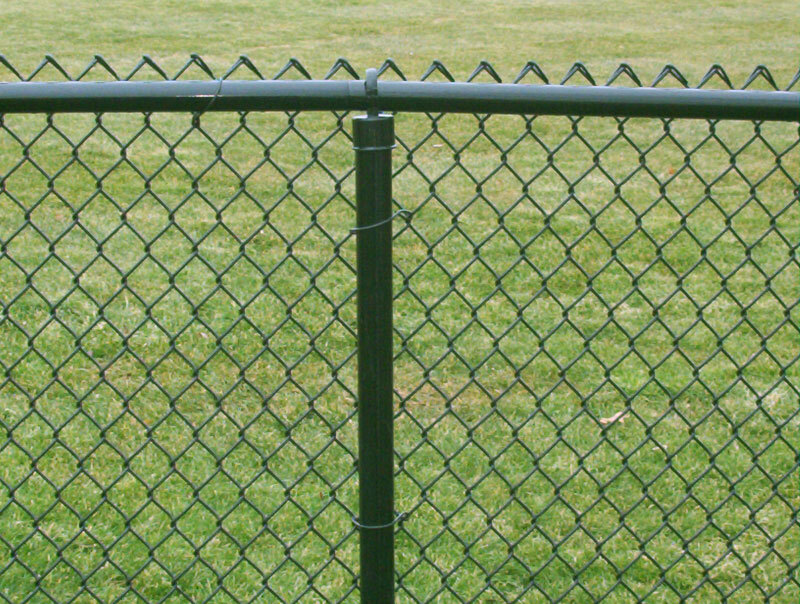 We want thou to have the best fence possible for your budget. 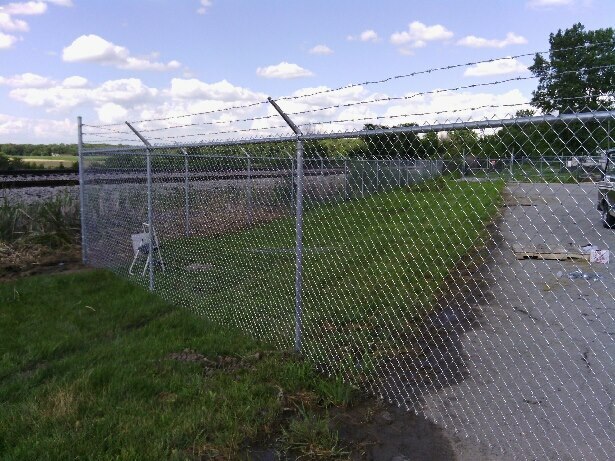 So if the mean repairing a broken post or a sagging gate may be just what you need to have a functional fence with many years left to its lifespan. 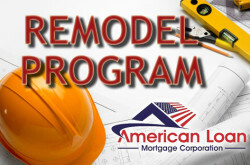 We can replace hardware and warped wood. 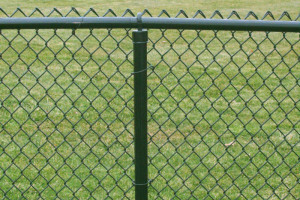 We’ll let you know if a fence repair is the better choice or if you should consider replacing your existing fence, installing a new one. 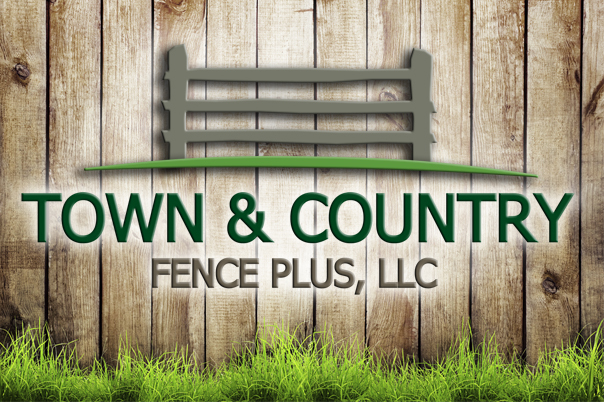 Contact us today and we’ll inspect your fence and offer a free estimate on any fence repair or replacement. Enhance the privacy, security and investment value of your home with the construction and installation of a beautiful and enduring fence! 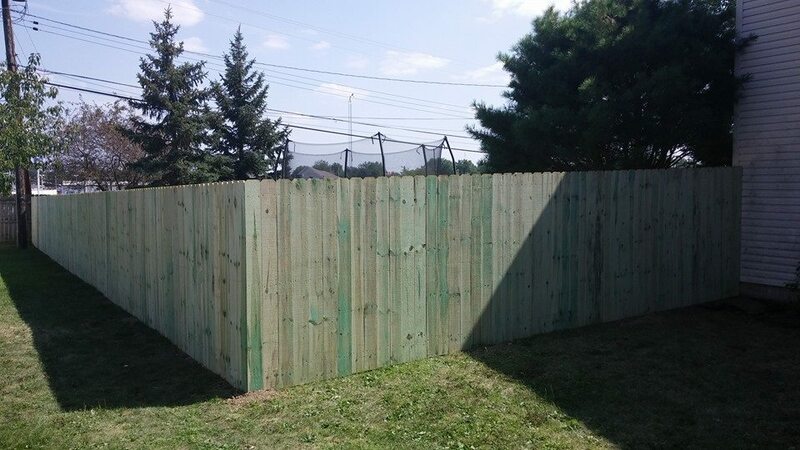 I couldn’t be happier with the repairs Kipp made to my fence. After a fresh coat of paint, you could tell there had been a repair. Several places “failed” to call me back when the quote request was for a repair job. So thankful I found this guy and his team.